Texting while driving makes a crash up to 23 times more likely. It is dangerous to you and to others on the road. 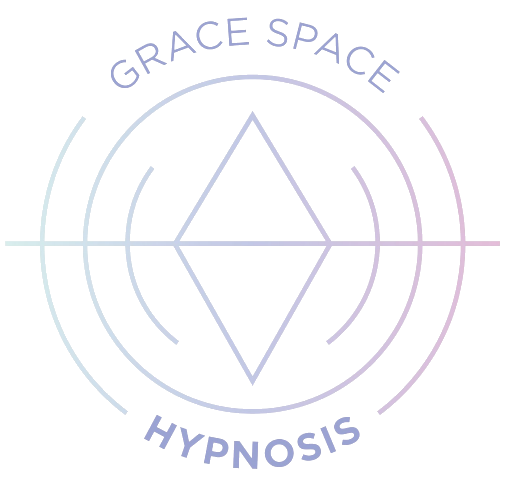 By listening to this hypnosis recording, you set your mind to stop doing this. You learn a technique to spend your first minute in your vehicle, while still in park, with your camera set to wide-angle lens. You let your mind run freely and you record or release extraneous thoughts. This clears your mind. You then change your camera to narrow focus and choose to give all of your attention to your driving. You drive safely and optimize your life. Try this hypnosis download for texting while driving now.